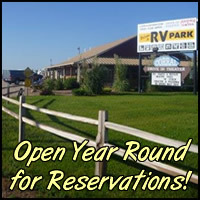 OPEN YEAR ROUND: We offer 24 spacious pull thru, and 23 back-in sites with 30/50 amp service at all sites along with sewer and city water hook-up. We also have space for tent or pop-up campers. FREE WIRELESS internet throughout the park. Laundry and showers facilities. We are also a dealer for B&W Hitch, so if you’re in the market for a Tow and Stow hitch, my husband, Eric, will be more than happy to demonstrate one for you. 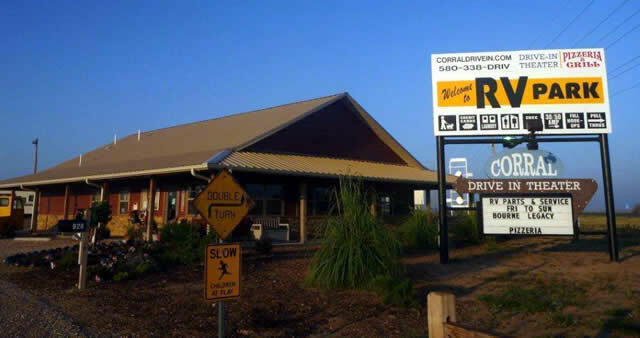 We also carry parts and do repairs on RVs’, so if you have a problem that don’t seem to go away (I don’t mean your spouse) let Eric have a look. Check out the tabs above and see what we have to offer. For additional information you may contact us by e-mail. 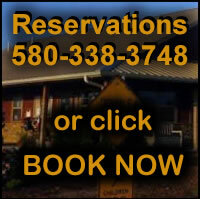 Call us on 580-338-3748 for reservations.